Laqueta started her nursing career in 1977 in the pediatrics department of UCLA, where she worked for a decade. She then redirected her career to Labor and Delivery: first at Westlake Hospital, then Los Robles Medical Center for 15 years. After 25 years in hospital nursing she completely changed course, becoming an aesthetic nurse. She began as a certified laser trainer for Palomar for 5 years, a role that gave her the opportunity to meet some of the top physicians in the growing, cutting-edge aesthetics industry. Meetings with Dr. Emery in Westlake Village and Dr. Garth Fisher in Beverly Hills led directly to work in each of their practices for over 7 years. Laqueta’s love for aesthetics has continued to grow over the last 10 years. 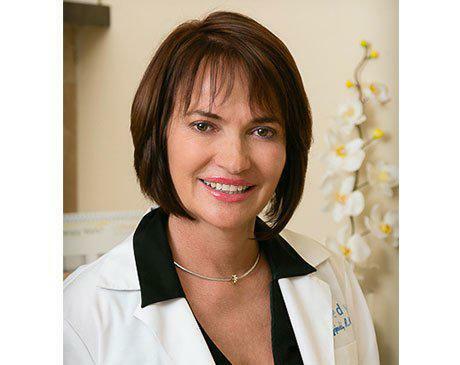 She’s gained extensive experience in injectables, peels, Ultherapy, Coolscupting, and Pelleve among other lasers, and her experience with the Palomar Icon for IPL photofacials and laser resurfacing is unparalleled. As much as she loves her career, Laqueta says her most rewarding moments are those spent with her grandson Remy and his baby sister June.